Lighting & ceiling fans are 40% off! 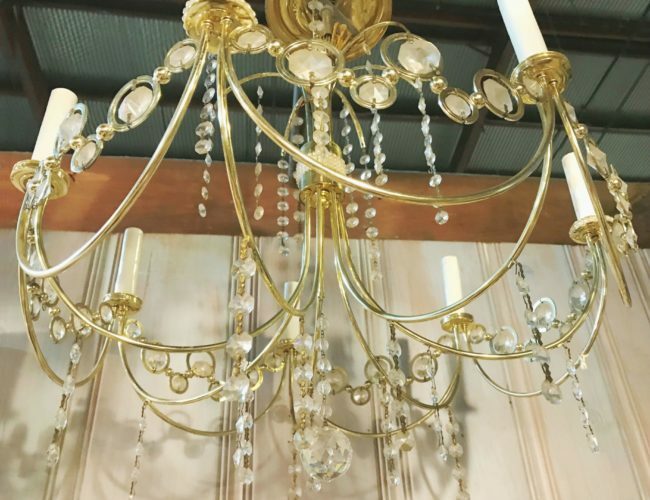 This sale includes modern and vintage lighting and ceiling fans. Sale includes overhead lights, flush-mounted lights, wall sconces, patio lights, fluorescent ceiling fans (with or without lights) and lamps from every era! Please note: Sale does not include other light parts or electrical supplies. 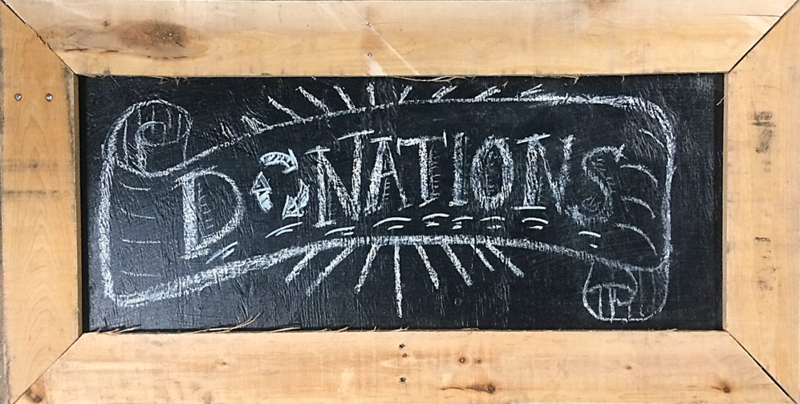 Flash sales do not include select specialty items, items from our consignment partners, or items listed online. Items with missing or damaged price tags will not be sold. Flash sales may not be combined with other sales or promotions. 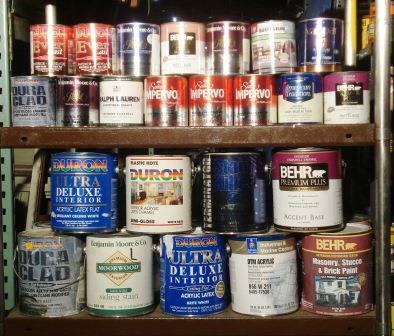 Save 40% on donated cans and buckets of paint, stain, adhesives, and other types of liquid of all sizes. Please note: This 40% off sale does not include powders, grout, Amazon Select Paint (see below), select specialty items, or items with missing or damaged price tags. Save 10% on all colors and sizes of Amazon Select Paint (including primer). Amazon Select Paints are premium quality, eco-friendly latex paints. 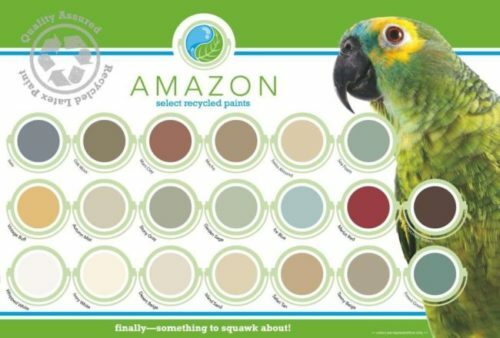 Available in 20 beautiful and consistent colors, Amazon Select Paint can be used for interior or exterior applications, and can be used on drywall, wood, stucco, or masonry.